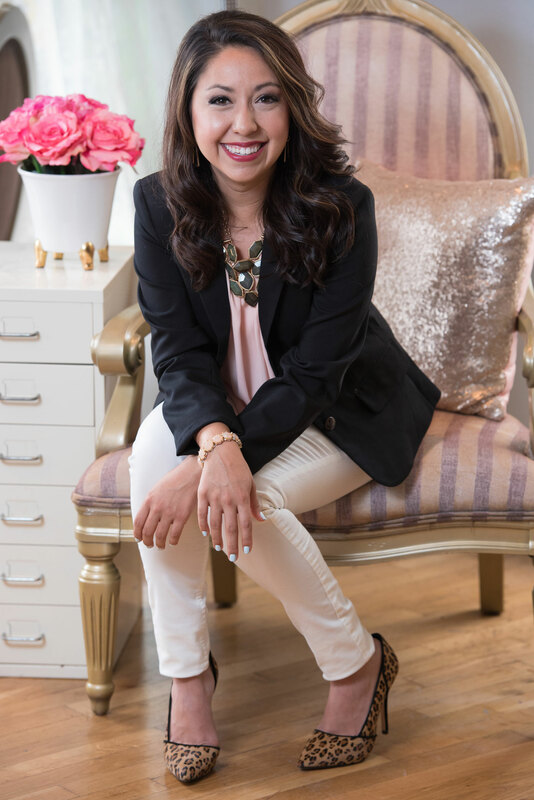 Austin-based MUAH & Co. (previously Divaz Fabula) originated in 2009. 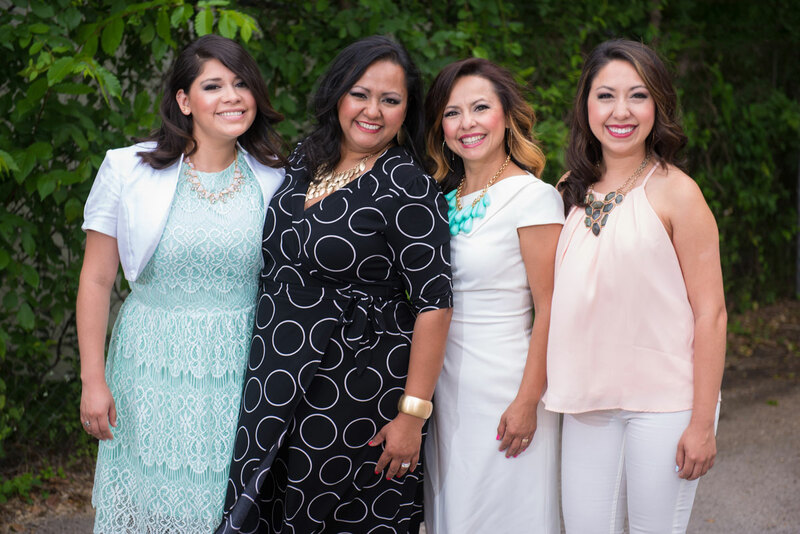 We are a family-owned business and have enjoyed bringing beauty to Austinites and the Central Texas Region. Our Makeup and Hair Artists are experts in the art of Bridal Beauty and other specialties. With over a decade of experience, Thelma and her makeup and hair company have worked with many clients. They listen carefully to create the client’s vision and surpass their expectations. They are efficient in their skills and craft, creative, and calm. 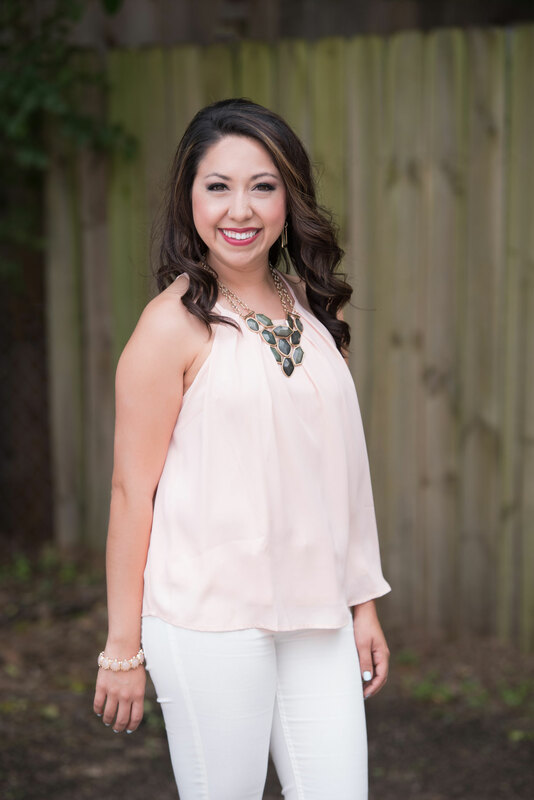 Our makeup and hair company prides itself on stellar service and flawless results with top-notch results. Our makeup and hair company ensures you have the best makeup and hair for your particular look and style. Your eloquent and classic look will be one of a kind. A perfect reflection of you! We are so excited to annouce and show everyone our new and fresh look! Our previous makeup and hair company, known for the past 7 years as DivazFabula, has brought us much success – but we felt it was time to clean up our act and bring you our absolute best. Spring made for a busy season for us, and we just had to show off our beautiful spring bride, Nikki. 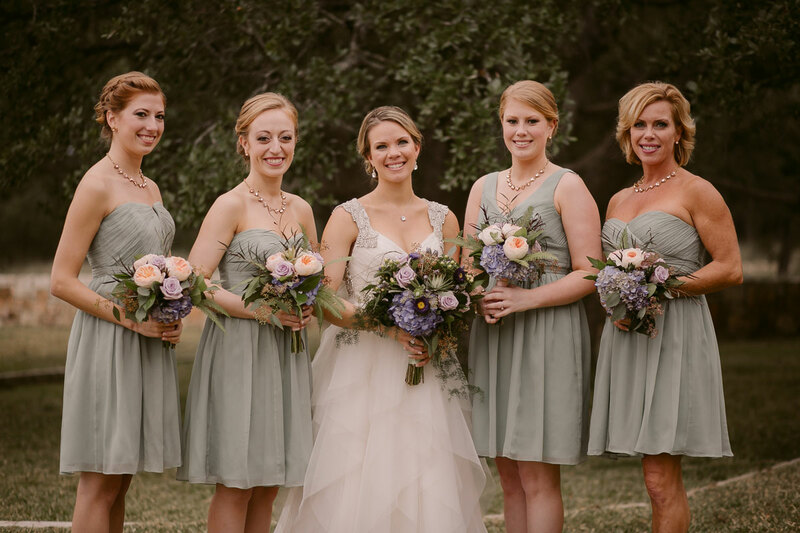 She was married at her family’s venue in Bentwood, TX during the Memorial Day Weekend. 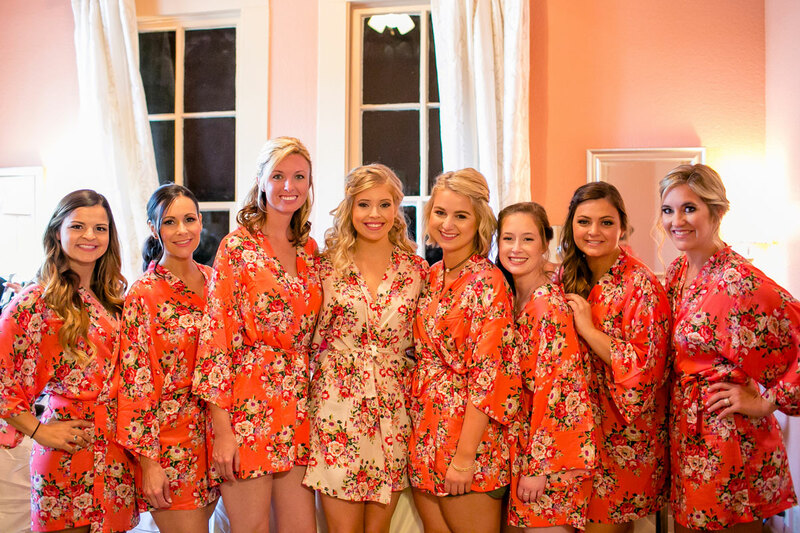 Meghan and her bridal party were so much fun to work with. We met at Meghan’s trial run appointment, she and her mom, Kristin,and found them both to be were adorable and sweet.